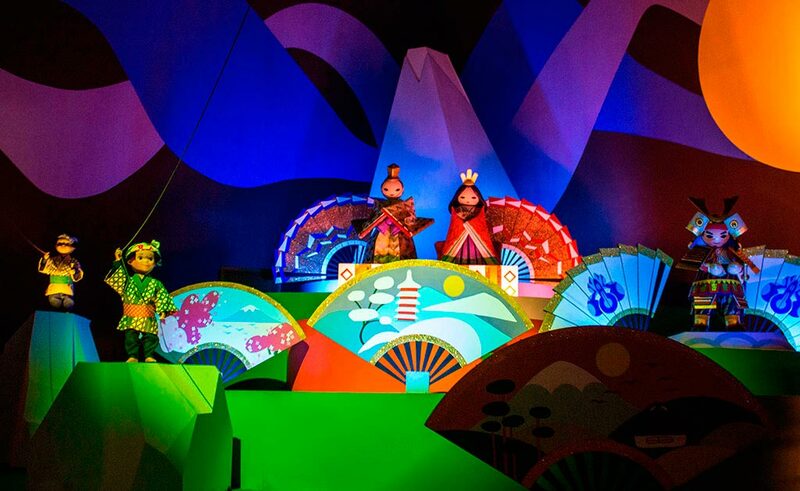 Tokyo Disney is actually made up of two parks: Tokyo Disneyland and Tokyo DisneySea. With no current option for a single day park hopper ticket, if you are planning a day trip, that means you will have to choose only one park to visit. So just which park is better for your family? Tokyo Disneyland is a “Magic Kingdom” style park. Other “Magic Kingdom” parks are found in Florida, California and Hong Kong. With that being said, there is not much unique about Tokyo Disneyland– at least not in terms of rides or appearance. There are seven themed lands in Tokyo Disneyland that circle around Cinderella’s Castle, which I might add, is an exact replica of the one found in Florida. These lands are World Bazaar (basically Main Street U.S.A.), Tomorrowland, Toontown, Fantasyland, Critter County, Westernland and Adventureland. 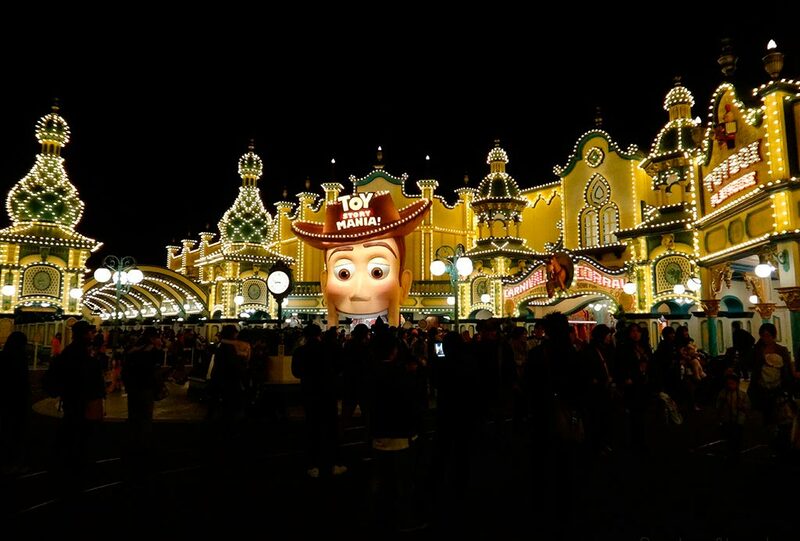 Although Tokyo Disneyland sounds no different from other Disney parks across the world, there are still many reasons you might want to consider it over DisneySea. If you can’t picture visiting a Disney park without taking pictures in front of an iconic castle, DisneySea might leave you disappointed. With no castle in the park, guests are forced to visit Disneyland if they want the magical castle experience. Disneyland has way more attractions geared towards younger children. One of these areas is Toontown, where kids can explore the homes of Mickey and the gang. In general, the park was filled with more children and large families when compared to DisneySea. Besides having more rides geared toward children, Disneyland has more rides overall than its younger DisneySea counterpart. It is almost impossible to explore all of Disneyland in one day, especially because of the long lines, whereas DisneySea is doable in a single day. Disneyland looks and feels just like other Disney resorts around the world. DisneySea on the other hand, doesn’t exactly feel like a Disney theme park until you see the costume characters. 5. The parade and fireworks spectacular are only here. We were a little disappointed to learn that DisneySea does not do anything special at closing time, especially when you could hear the fireworks going off next door. 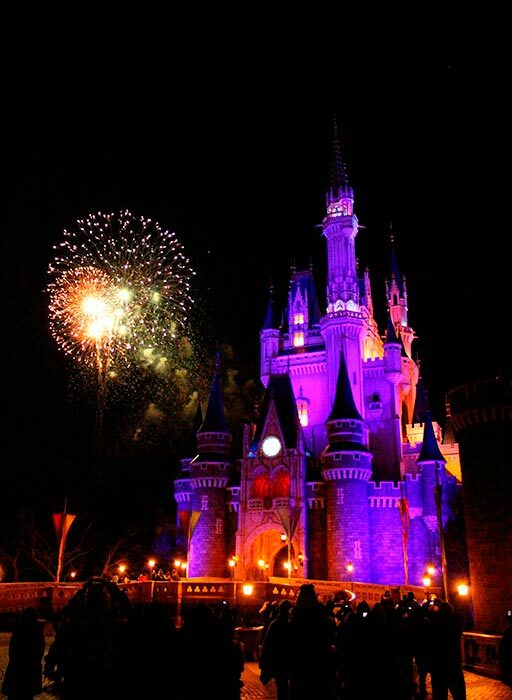 Therefore, if you want to see night parades or fireworks, you’ll need to stick to Disneyland. Tokyo DisneySea is an ocean-themed park, unique to Japan. There is no castle at DisneySea; instead, the center piece of the park is Mount Prometheus, a volcano which randomly “erupts” throughout the day. It features seven “ports of call”, as opposed to “lands”, and these include: Mediterranean Harbor, American Waterfront, Port Discovery, Lost River Delta, Arabian Coast, Mermaid Lagoon, and the Mysterious Island. All of the themed areas are decorated so well, you feel as though you’ve been transported to that country. Walking along the streets of Agrabah, for all I know I could’ve been in the Middle East. 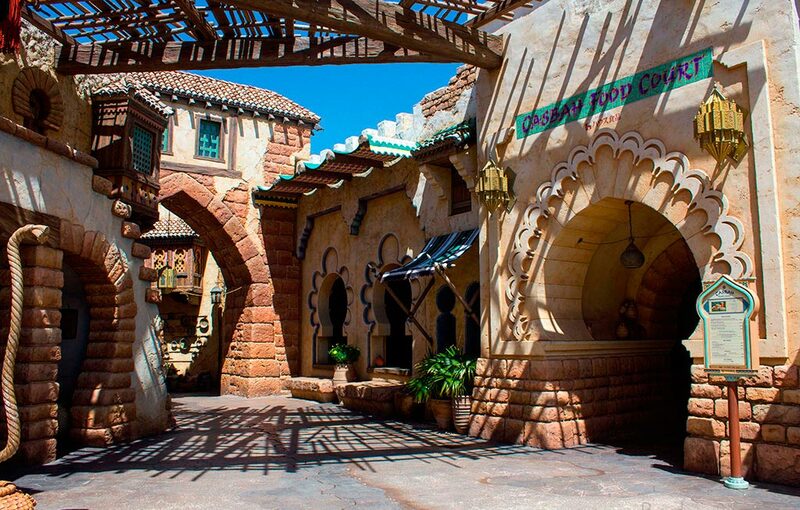 If you loved Epcot in Walt Disney World, you’ll love exploring DisneySea. DisneySea seemed to have way more thrilling rides, and very few rides for small children. From the Tower of Terror to the Indiana Jones Adventure: Temple of the Crystal Skull, I enjoyed almost every ride at DisneySea. And if those didn’t get your adrenaline pumping, be sure to ride the Raging Spirits roller coaster or the famous Journey to the Center of the Earth ride. We didn’t see nearly the amount of families in this park as we did in Disneyland. Everywhere we looked in DisneySea we saw couples on dates or groups of college-age students. Duffy the Bear is extremely popular in Japan, and his home is none other than DisneySea. You’ll find Duffy shows, Duffy merchandise, Duffy restaurants, and Duffy himself all inside the park. There are even plenty of Duffy designated picture spots, for you to place your Duffy stuffed toy on to get the perfect picture. I know I’ve mentioned this again and again by now, but really, DisneySea is so unique. It’s a Disney park unlike any other, and that makes it a really special place for those who are Disney fans.